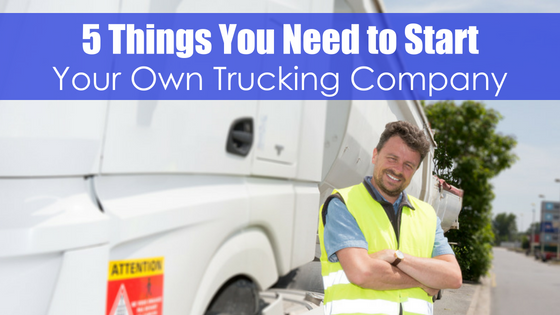 Starting your own trucking company can be rewarding and profitable. 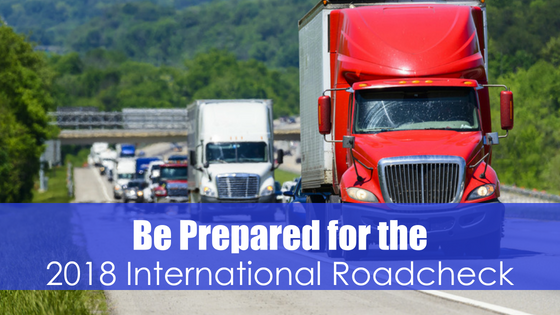 The trucking industry is full of opportunities to support the economy, but it is also extremely competitive. 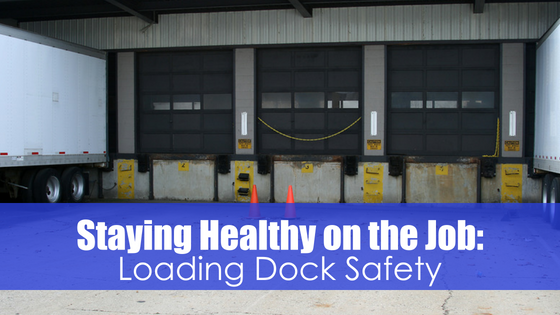 Knowing some key basics can help you succeed in your first years of business. 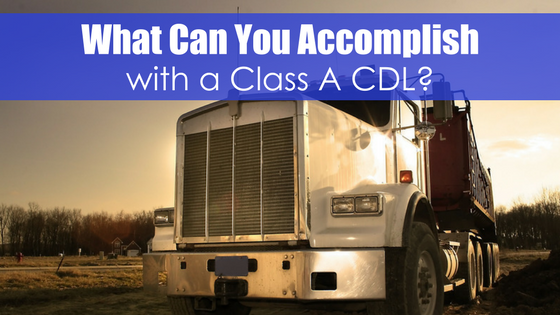 What Can You Accomplish with a Class A CDL?